Submit Comment for HELP - Is my rabbit pregnant? HELP - Is my rabbit pregnant? 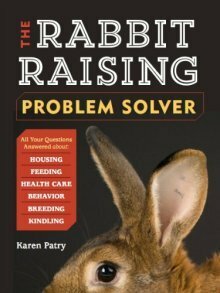 Return to HELP - Is my rabbit pregnant?.